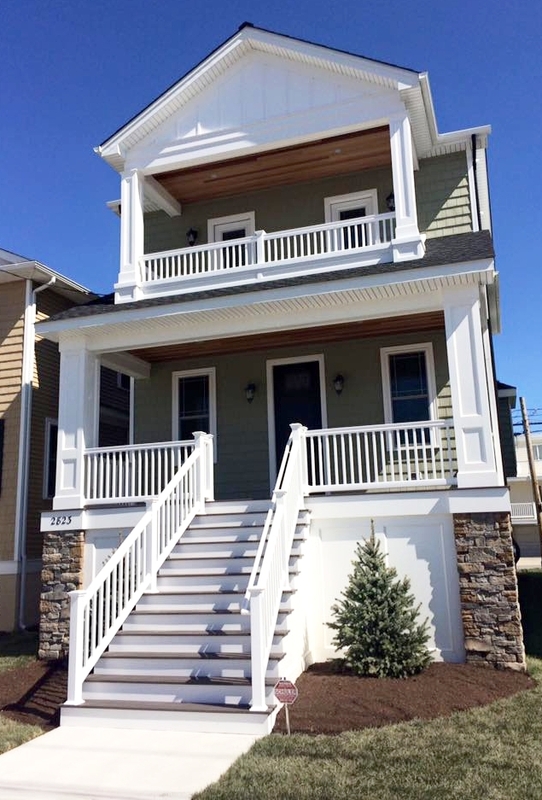 Goldcoast new construction single family home with 5 bedrooms and 4.5 bathrooms. Goldcoast new construction single family home with 4 bedrooms and 3 bathrooms. Gardens area complete renovation and master bedroom/bathroom addition with 3 bedrooms and 2 full bathrooms. 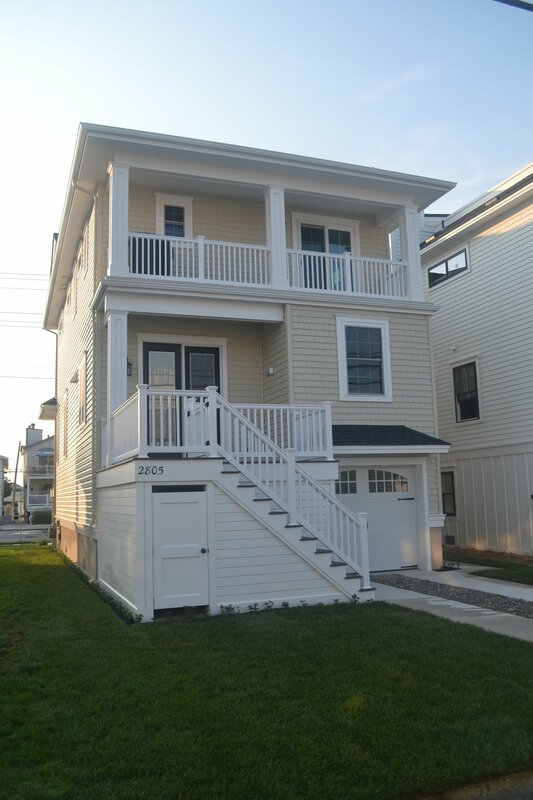 Goldcoast new construction duplex home with 4 bedrooms and 2.5 bathrooms per floor. 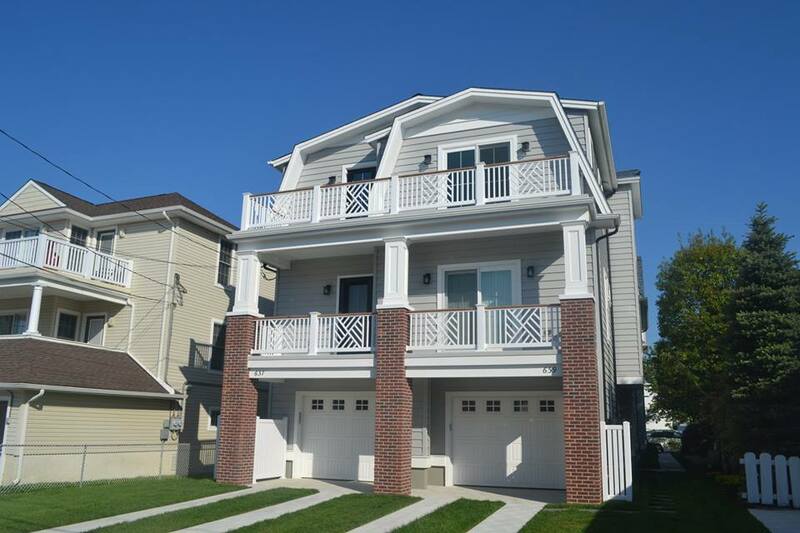 Goldcoast new construction duplex home with 3 bedrooms and 2 bathrooms per floor. Historic district downtown new construction duplex home with 5 bedrooms and 4.5 bathrooms per floor and private elevators. 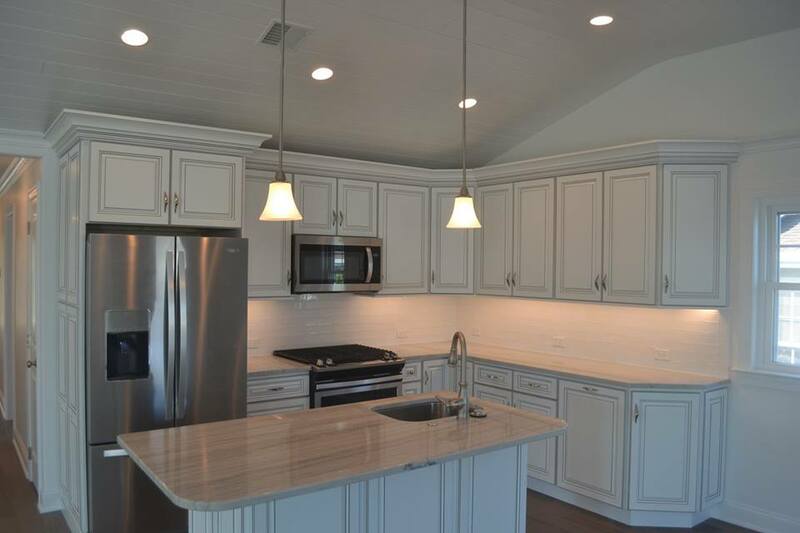 Goldcoast new construction single family home with 4 bedrooms and 2.5 bathrooms. Goldcoast new construction single family home with 6 bedrooms and 3 bathrooms. 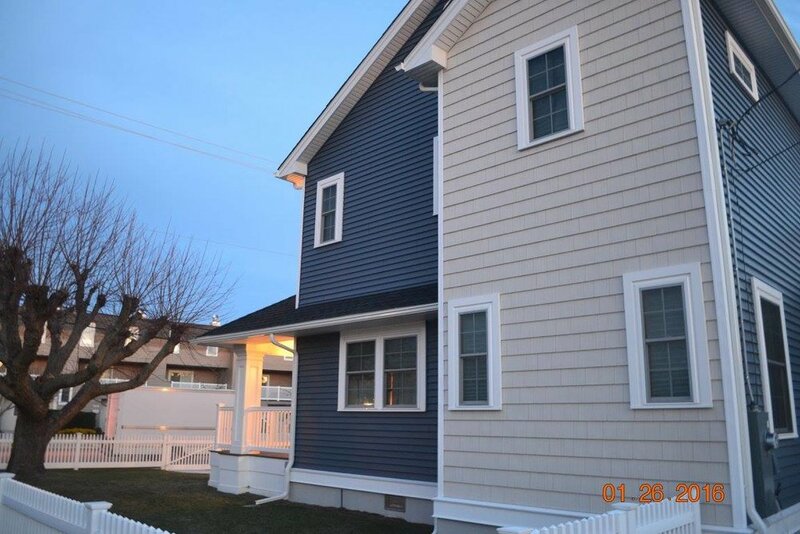 Gardens single family renovation and second floor addition with 5 bedrooms and 4.5 bathrooms. 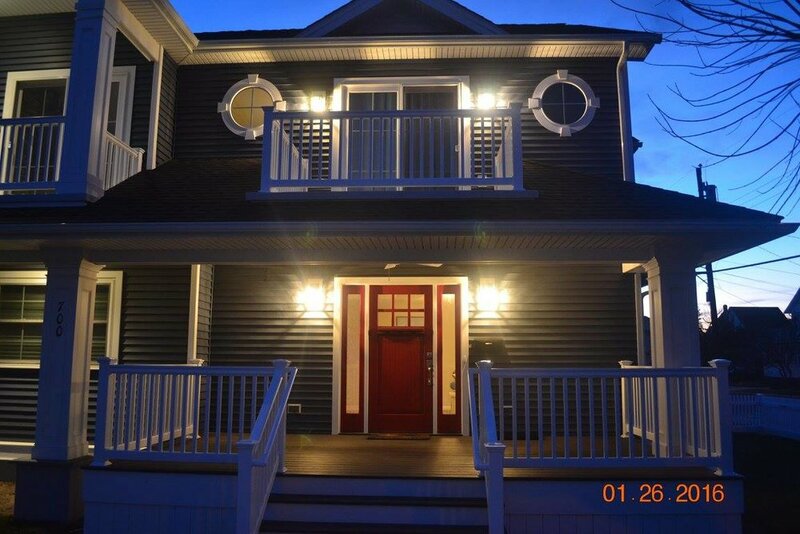 Bayfront renovation, house lift, and third floor addition with 6 bedrooms, 4 full bathrooms, and 2 half bathrooms. 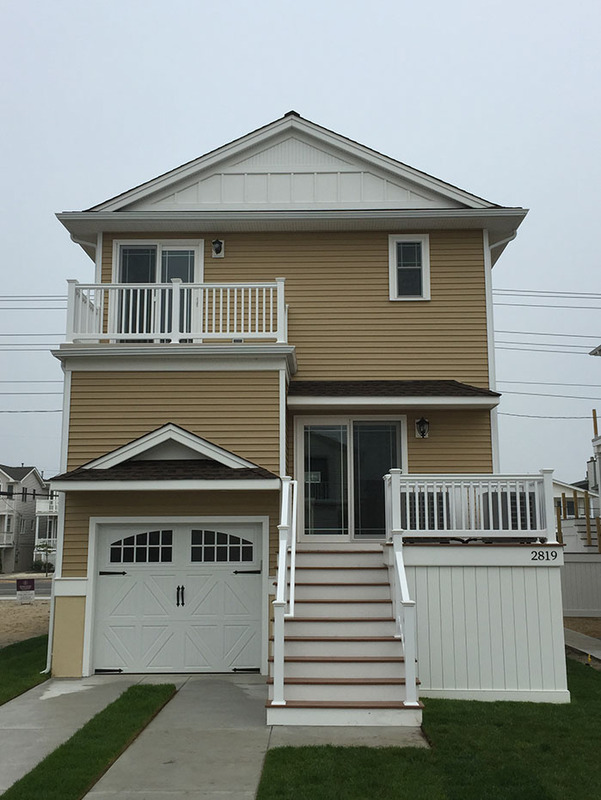 Goldcoast new construction beach block single family with 6 bedrooms, 5 full bathrooms, and 3 half bathrooms.